Homeschool students have the opportunity to showcase their excellence in academics and extracurricular activities in many ways. 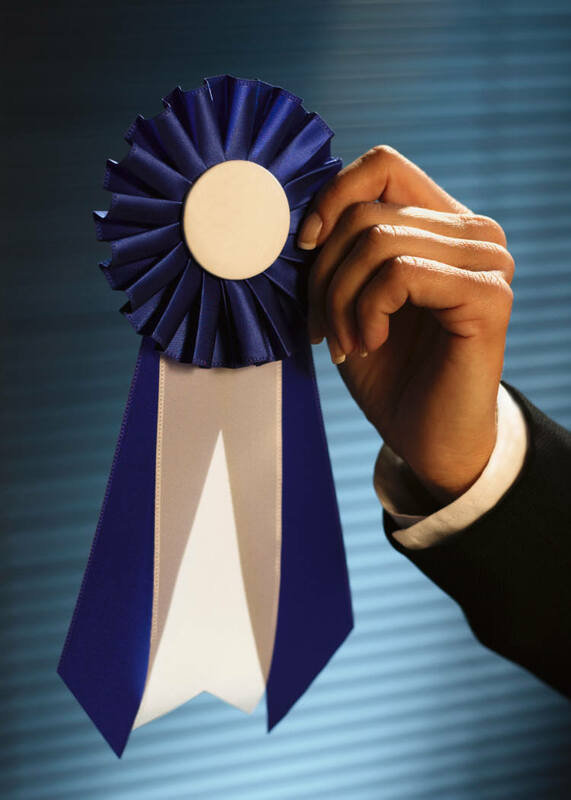 College, job, and scholarship applications may all ask for a list of awards and honors that your teen has received. 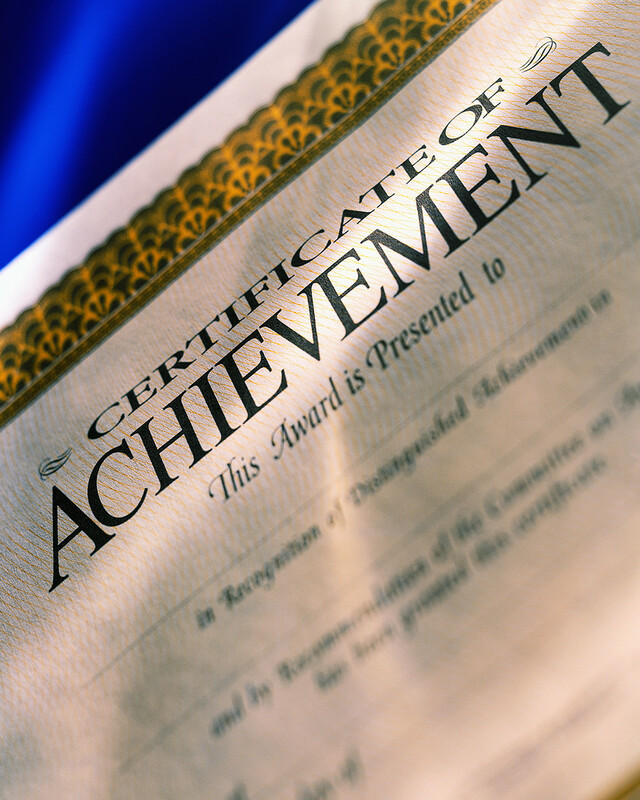 What are some ways that homeschooled teens can gain recognition for their achievements? Several honor societies welcome homeschool applicants. Eta Sigma Alpha is a national honor society specifically for homeschooled students. Check its website to see if there is a local chapter near you. If there is not, your teen is eligible to join the national chapter. Founded by Claes Nobel, whose family established the Nobel Prizes, The National Society of High School Scholars is an organization that allows homeschoolers to participate. To request an invitation, homeschoolers should go to the FAQ section of the website, print out an invitation request, attach GPA documentation, and submit. If accepted, your teen will receive an invitation by mail. Another opportunity open to homeschoolers is the National Science Honor Society. Applicants must meet all of the requirements for eligibility. For those students gifted in math, Mu Eta Sigma is a national Math Honor Society founded to encourage mathematical excellence and scholarship specifically within the homeschool community. For more information on the benefits of membership in an honor society, this article by Erin McRee provides helpful thoughts. Doing well on the PSAT test (as a junior in high school) may earn your student a National Merit Scholarship which is a distinction highly regarded by admissions officials. More information on the PSAT may be found here. If your teen is looking for competitions or tournaments to prove his academic excellence, you may want to use this list as a starting point. For more ideas for awards to bolster your teen’s resume or application, see this back issue of the HSLDA high school email newsletter. Don’t forget to include awards your teen may win for volunteer or community service work, athletics, music, art, and more. Your homeschooled teen can put his best foot forward and show others what he’s got! Photo Credit: All photos via Microsoft.